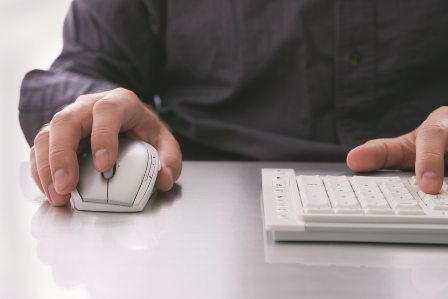 Good news for Turner Farms Self Storage customers who prefer to pay bills by clicking a mouse instead of writing a check or stopping by the office: We now accept payment online. Customers can pay their monthly rental bill by going to the eMove Self Storage payment website. But first, please provide us with your email address by calling the office at 919.779.5997 or sending an email to info@tfselfstorage.com. We will input your information into our system, and you will receive a confirmation email with log-in information. Your email will be used for this purpose only (no spam — we promise). We welcome your feedback. If you have any comments or questions about online payment, please contact us.